Q2: can you send me your price 9 An: OK,please send me your order with details such as :SIZE,QUANTITY,WEIGHT(you want. Surely, we also accept L/C, Paypal, West Union or others accoridng to specific situation. Q4:How long does your delivery time9 An:Delivery time, plastic products 15-20 days, pipe fittings is 30-45 days If you have another question, pls feel free to contact us . 1 YRS Bazhou Much Furniture Co., Ltd.
4, Each box lined with foam to protect the goods against pressure. If you still don't konw how to assemble, you may consult us. But we will charge a little model fee,if you place the bulk order we will refund the sample fee to you. 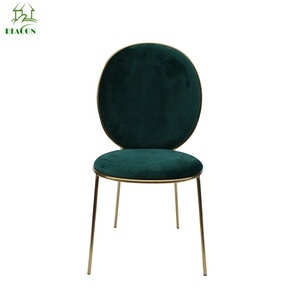 Customize design, OEM service Color Options leather dining chairs with steel legs, green leather dining chairs, stainless steel dining chairs has many color options. 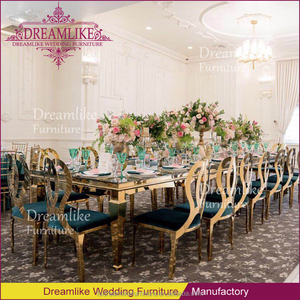 About us Fortune Oriental Holdings Limited (FOH) is a global furniture branding company that works with interior design agencies, contractors, and end-users. We always provide excellent, professional service to global buyers with our high-quality products, and our focus is on the customer. 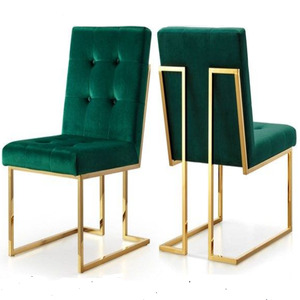 Alibaba.com offers 85,332 chair green products. 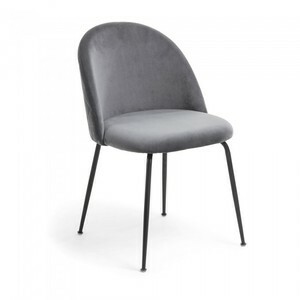 About 16% of these are dining chairs, 9% are office chairs, and 2% are hotel chairs. 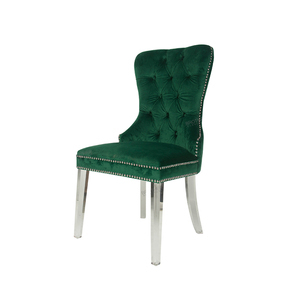 A wide variety of chair green options are available to you, such as plastic, fabric, and metal. 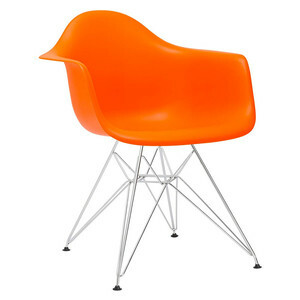 You can also choose from dining chair, hotel chair, and office chair. As well as from yes, no. And whether chair green is modern, or antique. 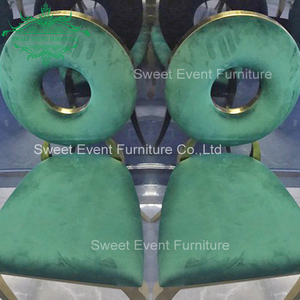 There are 85,332 chair green suppliers, mainly located in Asia. 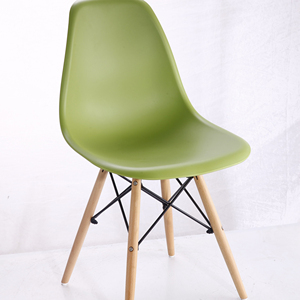 The top supplying country is China (Mainland), which supply 100% of chair green respectively. 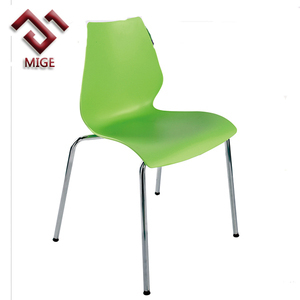 Chair green products are most popular in North America, Western Europe, and Domestic Market. You can ensure product safety by selecting from certified suppliers, including 21,879 with ISO9001, 10,760 with Other, and 6,918 with ISO14001 certification.